The CAC CA-25 Winjeel is an Australian-designed and manufactured three-seat training aircraft. Entering service with the Royal Australian Air Force (RAAF) in 1955 as a basic to advanced trainer, it served in this role until 1975. Later, it was used in the Forward Air Control (FAC) role for target marking until 1994, after which it was retired from RAAF service. The Winjeel (Aboriginal for "young eagle") was developed by the Commonwealth Aircraft Corporation at Fishermans Bend in Victoria to satisy RAAF technical requirement No.AC.77 issued in 1948. 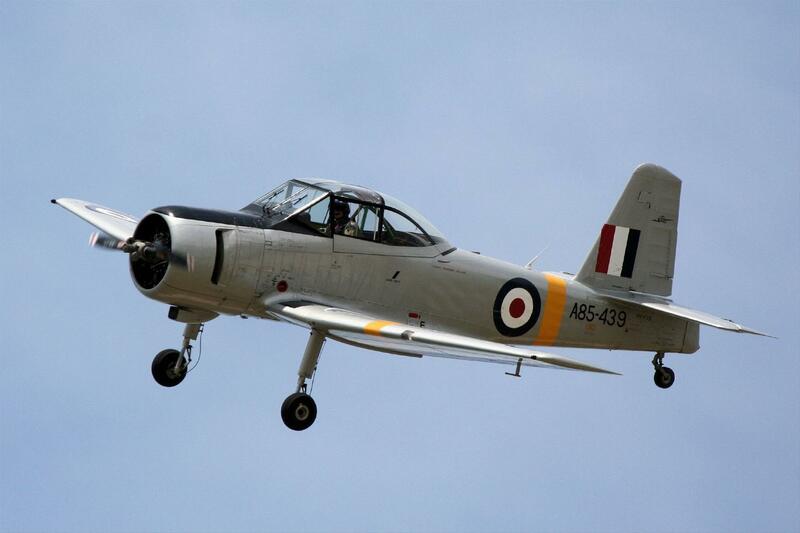 Designed to replace both the Tiger Moth and the CAC Wirraway, the first two prototype CA-22 aircraft were flown in February 1951. However, it proved a very stable aircraft making it almost impossible to spin, and with this being a required part of pilot training the tail had to be redesigned as a result. Sixty two production CA-25 aircraft were subsequently built and given the fleet serials A85-401 to A85-462.